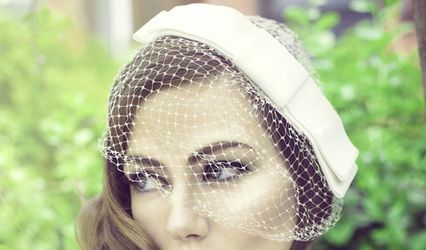 Naomi Mundy Beauty ARE YOU A VENDOR? 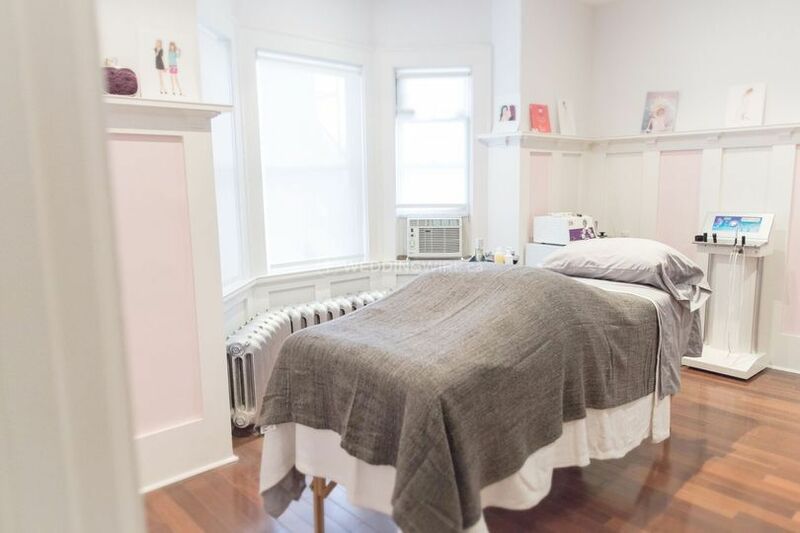 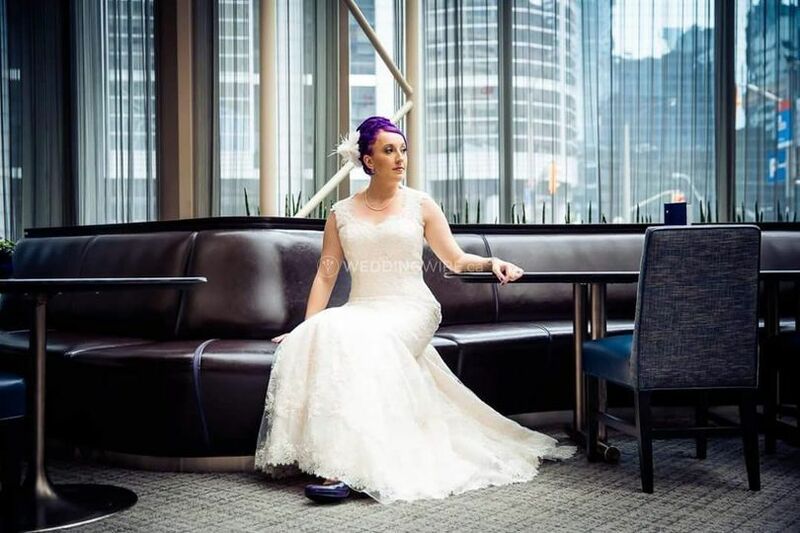 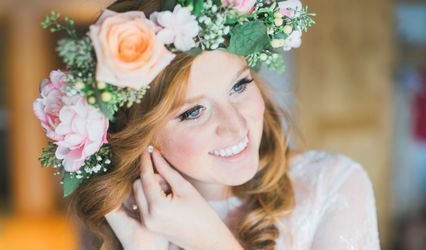 Located in Toronto, Ontario, Naomi Mundy Beauty is a company that specializes in bridal makeup and skincare services for beautiful brides-to-be. 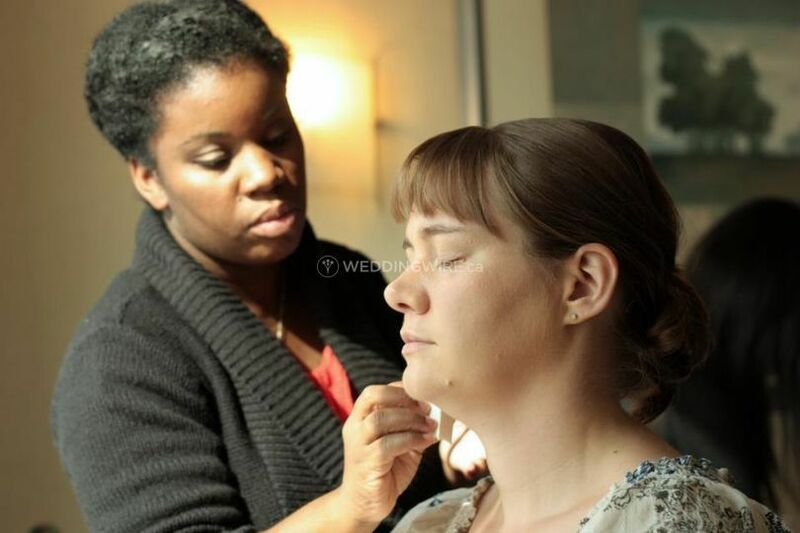 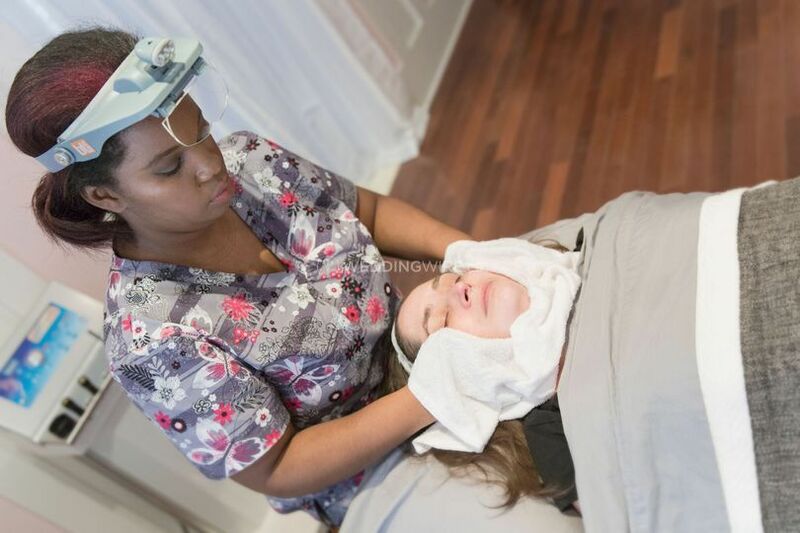 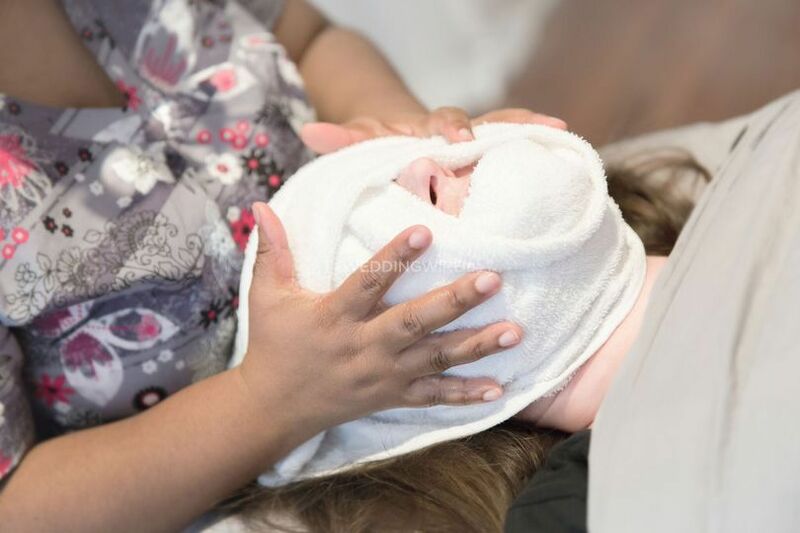 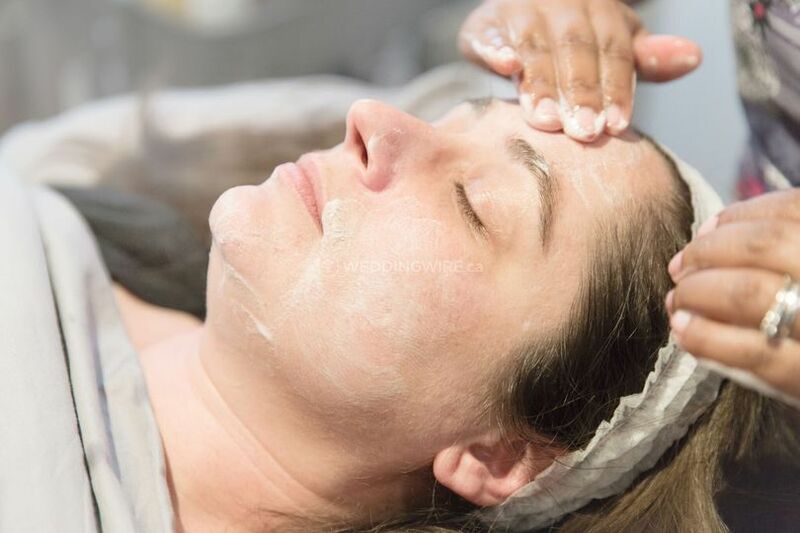 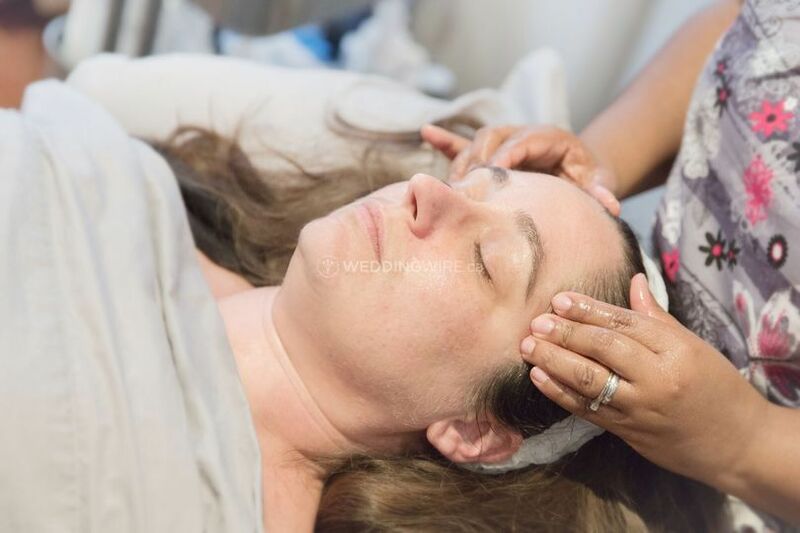 Owner, makeup artist and skincare specialist Naomi Mundy has been prepping brides' faces and addressing their skincare concerns before applying flawless and long lasting makeup for their big day.